OTHR is a homeware brand that partners with some of the world’s best designers to develop beautiful, functional and unique objects for our homes. By using 3D printing, the brand only produces the products you purchase. The latest creation is a wine tilt. Each product sold is embedded with a unique number to reflect the client’s participation in this project. OTHR’s latest launch is a porcelain tilt that keeps bottles at 45-degree angle, which is ideal for aeration. This piece was created in partnership in american designer Brad Ascalon. 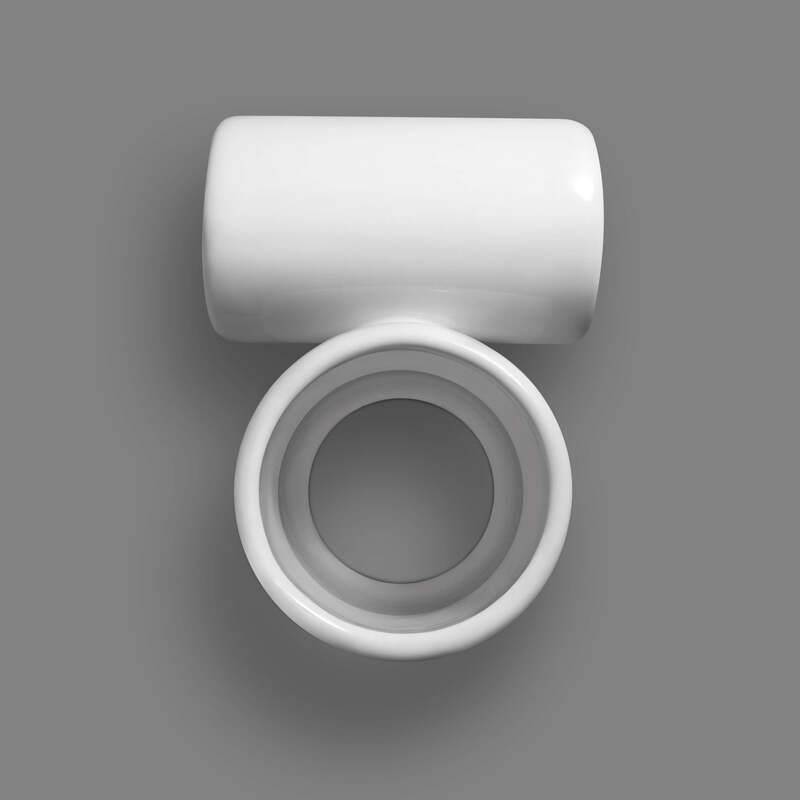 The tilt is all made from porcelain and fas a ring-shaped handle attached to a support, that will allow the bottle to be at a 45-degree angle. This allows the wine to breathe. 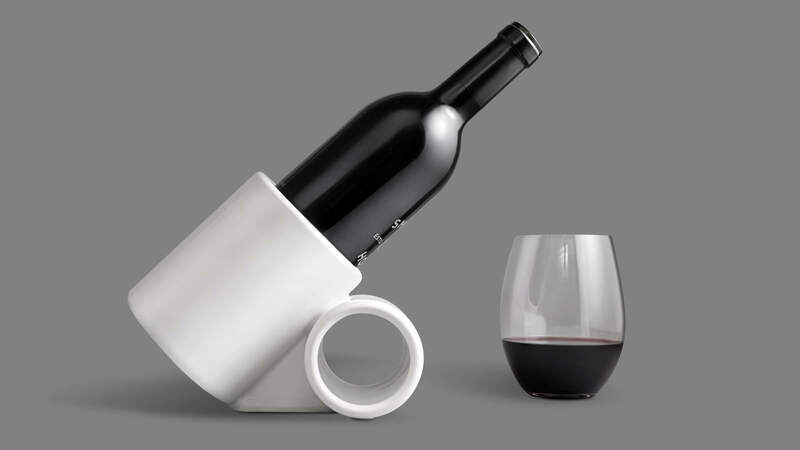 The handle can also be used as a corkscrew holder. 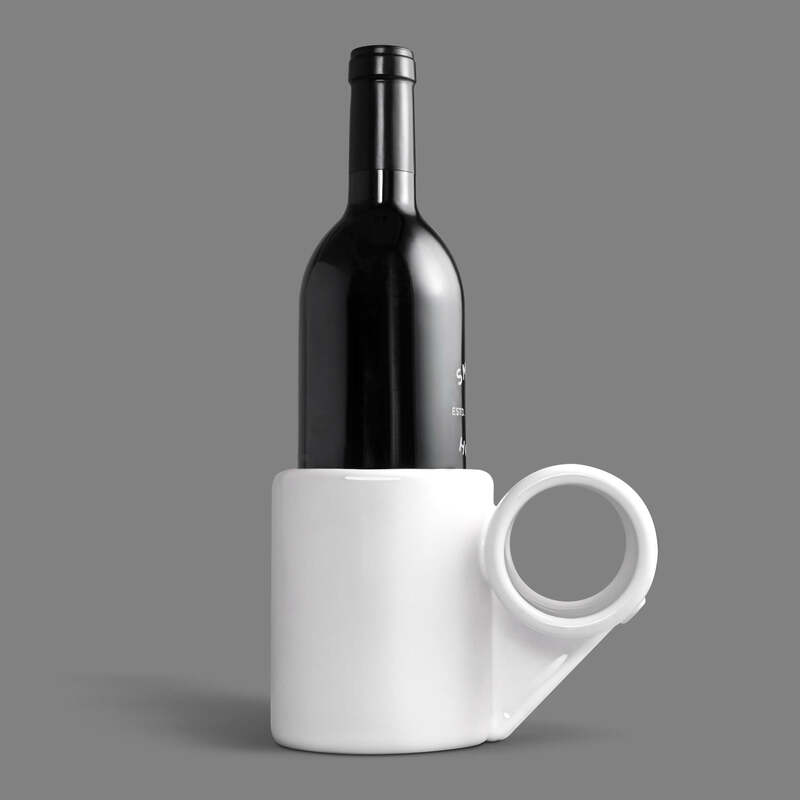 This product was created for wine lovers who value design or even for hosts that like to impress their guests. However, at 550 euros, this is not for every pocket. The technology used in the production makes it pricier but surely worth for those who can afford it.